All bookings for 2 weeks or more will receive 10% off second week for stays from 11.05. 2019 to 20.07.2019. Any bookings made before the 30th April for June stays will receive a 10% discount. Bookings made by the 31st May for September stays will receive a 10% early booking discount. 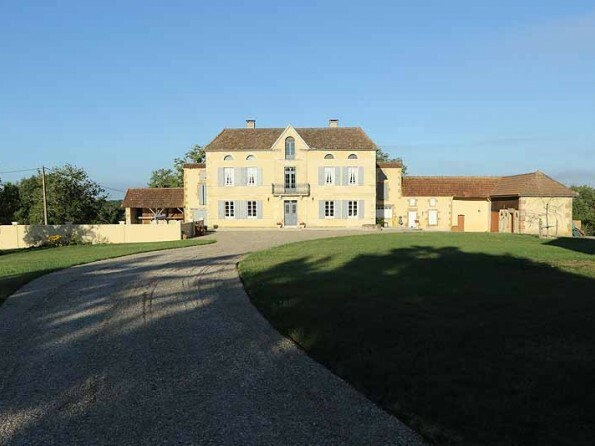 A stunning and newly renovated chateau near the sleepy medieval village of Bassoues in the region of Gers in France. With four bedrooms, gardens and a large pool, it’s a wonderful place for a peaceful holiday with family or friends. 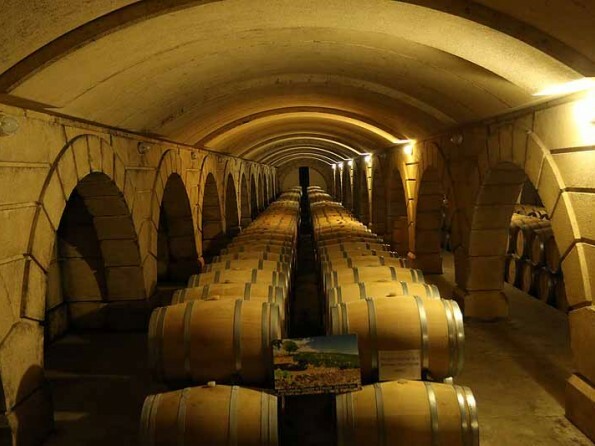 Au Marquis is located in a wine region so is a great place for wine tasting! 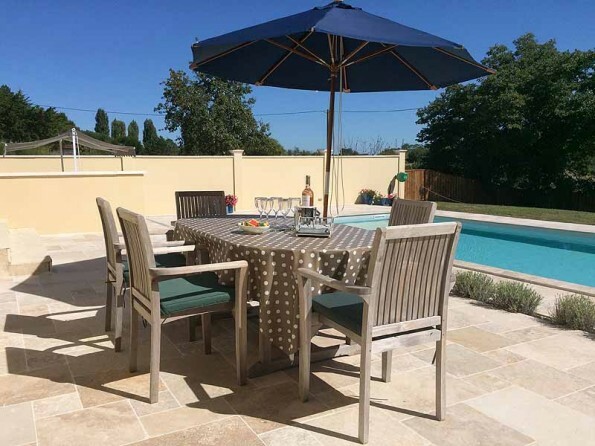 It’s also within a short drive of the town of Marciac, and close to Lake Lupiac with its lake beach, swimming and wonderful walks. The area around you is peaceful, and Au Marquis can offer you everything you need for a relaxing holiday. The area is very peaceful but the hamlet has its own tennis / basketball court and a small fishing lake. It has two churches, one of which has its original medieval wall paintings. 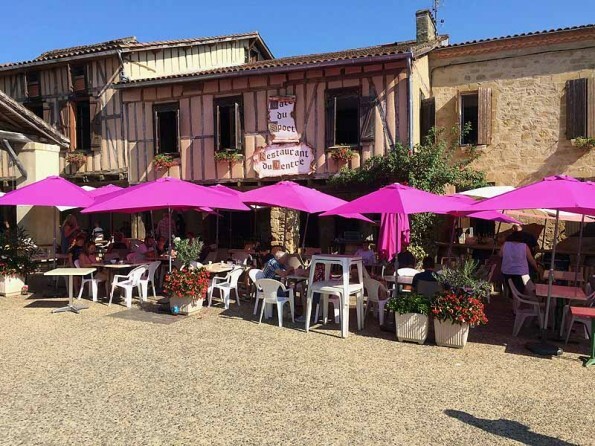 The closest village with amenities is Bassoues (8km) which has two restaurants, a small village shop and petrol station. It’s a wonderful medieval village with a large covered central square where there is a small Sunday market. 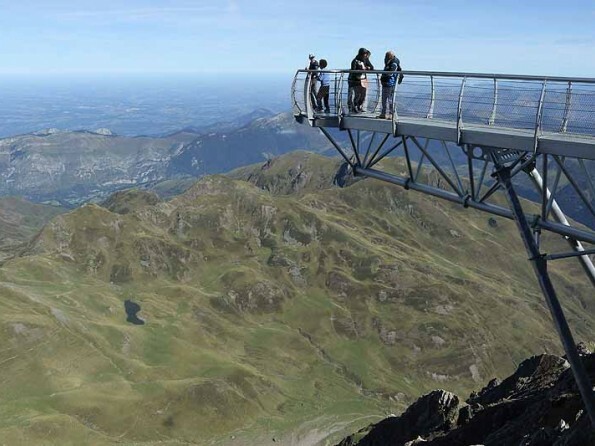 The town of Marciac is 12km away and hosts a Jazz festival every August. It has a weekly market too. 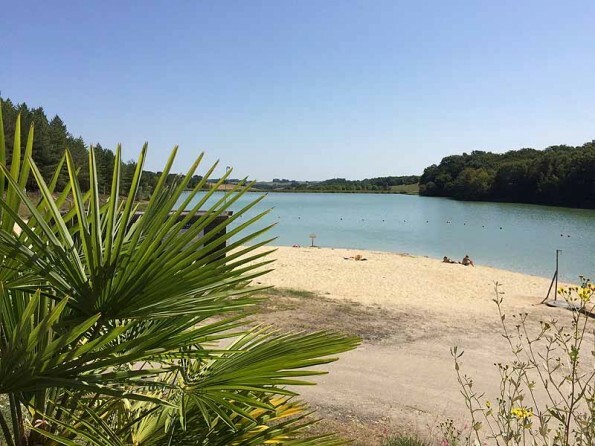 Lupiac Lake is 11km away and has a great river beach, swimming and walking. There are lots of other pretty villages in the surroundings. The Lake at Aignan is also well worth a visit with its zip wire and other amenities. Lots of vineyards to visit in the vicinity. 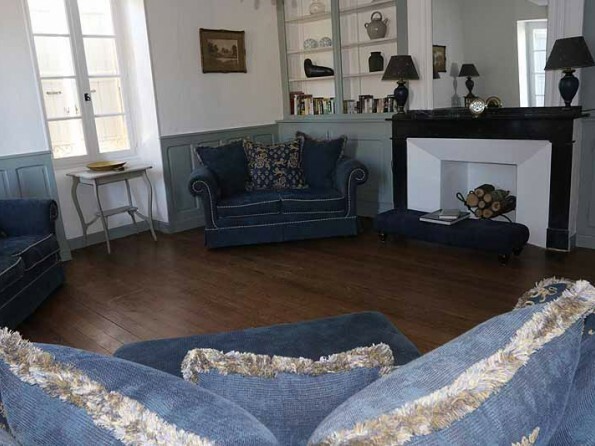 The house is just two hours from the Pyrenees and two hours from the beach at Biarritz. 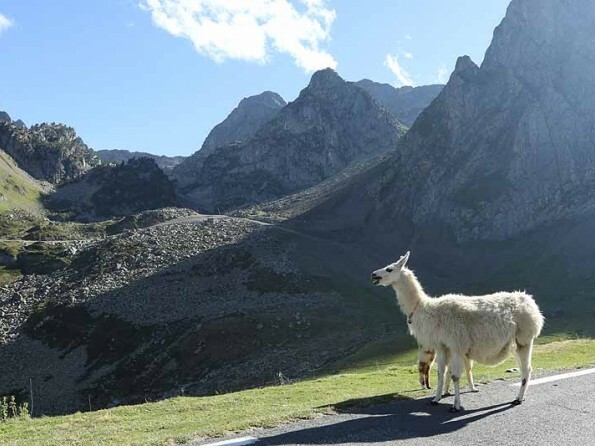 Spain is very accessible through the Pyrenees or along the cost to the pretty town of San Sebastian. Tarbes/Lourdes Pyrénées airport 50 km away (50 mins). Toulouse Blagnac airport 110km away (1 hr 30 mins). Bordeaux airport 190km away (1hr 55min). Au Marquis has four bedrooms and three bathrooms. 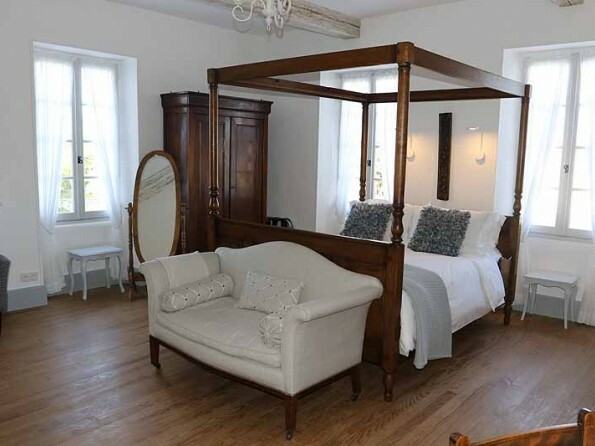 There is a twin bedroom on the ground floor (can be made into a kingsize double on request) with an ensuite bathroom. 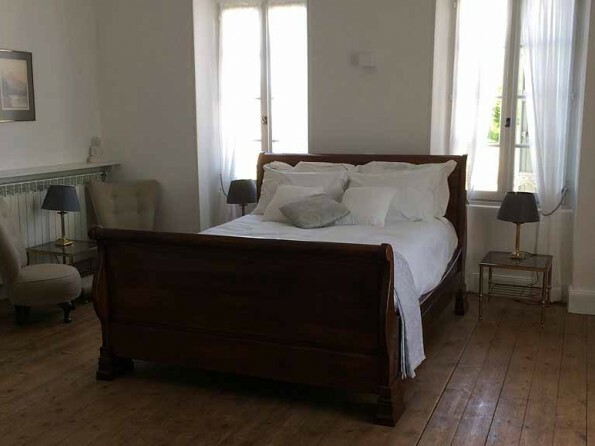 There are three further bedrooms on the first floor - one ensuite with kingsize sleighbed plus single sleigh bed, one with kingsize four poster bed, and one twin. The latter two rooms have a linking door making it a perfect family suite. Both the doubles have flatscreen TVs with UK freesat and french channels. The upstairs twin can also be made into a kingsize double on request. There is a bright spacious lounge with 3 large sofas and a door that leads directly out to the pool area. 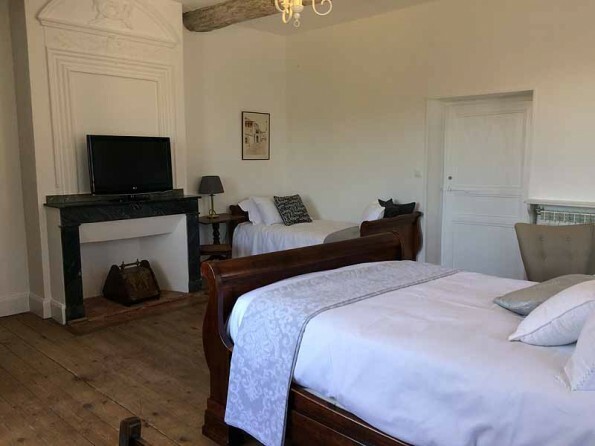 A flat-screen TV (French and English channels) and DVD are provided, plus a small book, games and DVD library for guest use. 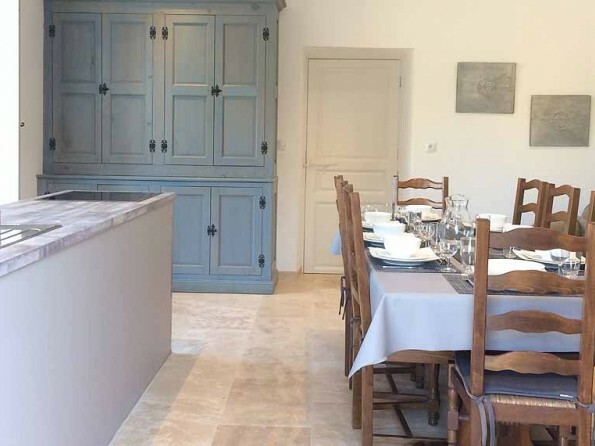 The large kitchen/diner comes with a dishwasher, fridge, oven, hob and microwave. There are 2 comfy chairs and a log burner for colder winter nights. There is also a large dining table with seating for up to 10 people. There is wifi throughout. There is a washing machine in the outside WC & washing area by the pool not in the kitchen. 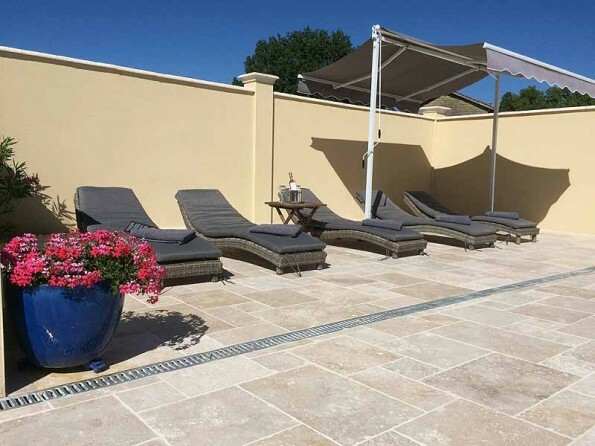 The house has a large terrace, BBQ, extensive gardens and an 11x5 metre swimming pool. 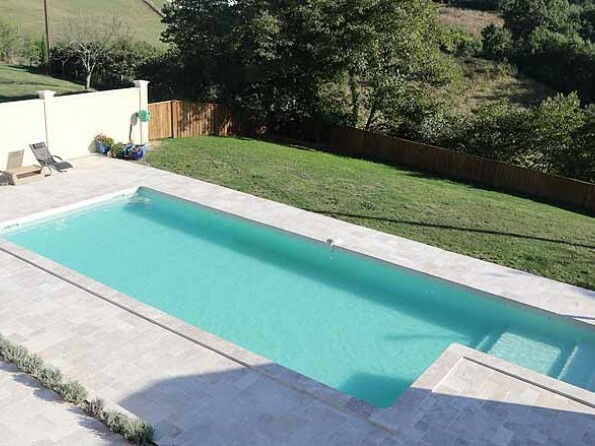 The pool has a large stepped area with platform, perfect for sitting and reading a book whilst wallowing, or for playing with the younger members of the party. The pool is 1.3m deep throughout. There is a large poolside terrace and outdoor eating area with BBQ. There is also a poolside shower and WC. During high season in July and August we only take weekly bookings Saturday to Saturday. All other bookings are a minimum stay of 4 nights. Fully refundable damage deposit required on arrival. 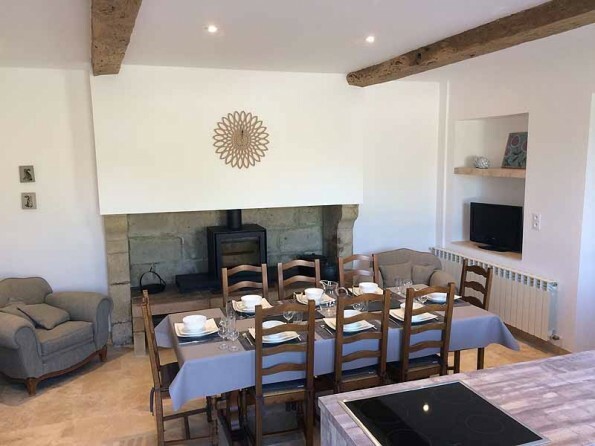 The owners live in a barn conversion on site and are on hand for anything you may need. For an additional cost, we can provide a cold platter of regional goodies with local wine for your first night’s meal. We will need to know in advance if you require this service.